Dental cleanings Athens GA are necessary to remove plaque and tartar buildup that may accumulate over time – even with routine brushing and flossing. Regular brushing and flossing will improve the overall health of your teeth, and when combined with regularly scheduled dental cleanings, you can ensure the health and longevity of your teeth, and save money in the long run. We like to have our patients come in one to two times a year for regular cleanings. 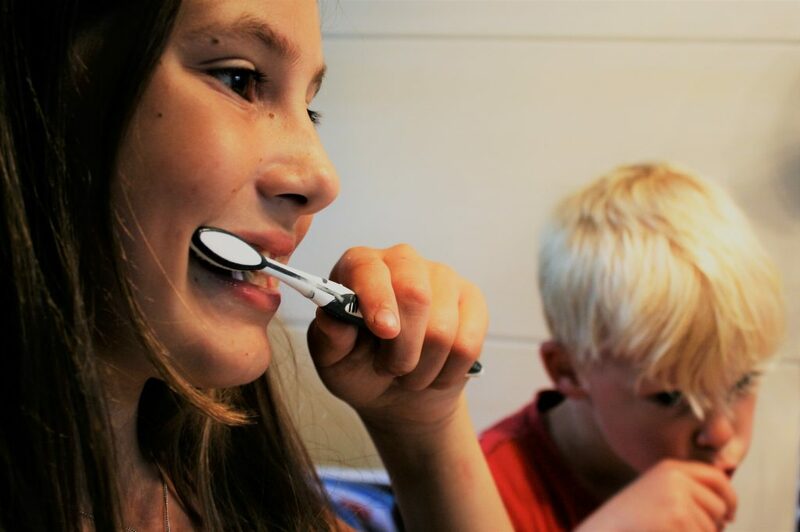 This works toward the possible oral health in the future. Most dental plans cover at least one dental cleaning per year as preventative maintenance. People who get regular check ups and cleanings typically have less dental issues later in life and have overall better dental health and lower dental cost. We prefer to help you maintain and keep your healthy teeth, and taking daily care of your teeth at home and having routine dental cleanings are the best ways to accomplish that. We like to encourage regular maintenance of your teeth over the potential for repair options resulting from plague buildup and decay. Regular cleanings also allow our expert dentist to identify issues before they become a real problem. These issues include cavities and wear on your teeth. William Rice is your go-to dentist for both cosmetic and preventative care in Athens, GA and surrounding areas. He offers the regular service of dental cleanings Athens GA to ensure the best oral health for all of his patients. A healthy smile is a beautiful smile. The office of William Rice, DDS, serves the area of Athens, GA and beyond, including Watkinsville and Royston.